Quiet, peaceful, back unit with private patio. 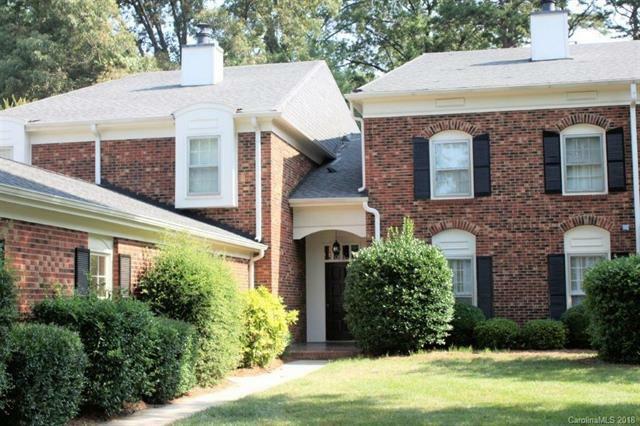 Fantastic space, well-maintained.Tile flooring, fireplace, wetbar, spacious kitchen, laundry room. Master upstairs, second bedroom also large w ample closet space. Fantastic community amenities: two pools, tennis courts, beautiful pond, club house. Sold by Marc 1 Realty.